American Baptist Women (ABW) consists of each woman attending an American Baptist Church! In 2018, we are meeting on the 2nd Wednesday of the month at 6:30pm. If there are special arrangements regarding a change in day or time, you will be notified. We are planning several outings this year, and special get-togethers for some fun and special projects! A Serving of Love Ministry is just that. The women of the church will offer a family in the community, who has lost a loved one, a dinner of comfort, love, care, concern and fellowship. There is a Woman's Bible Study that meets on Thursday mornings at 9am at the church! Women are invited to come, prepare to share, learn, and enjoy some "girl time" with your sisters in Christ! This group of ladies meet on the third Monday from 9:00am until 3:00pm to make dresses for young girls, which are taken to Nicaragua. These ladies are committed to this ministry. Another part of this ministry is crocheting and baby items. 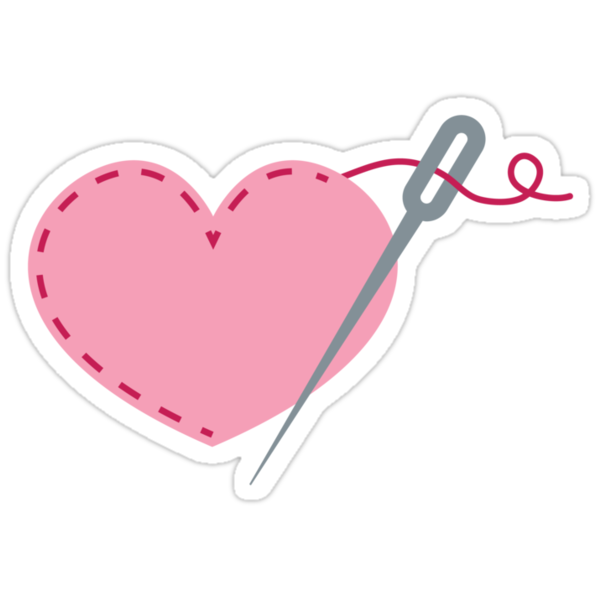 If you have a passion to sew and give to others, please contact Barbara Glunt at 317 758-5640.